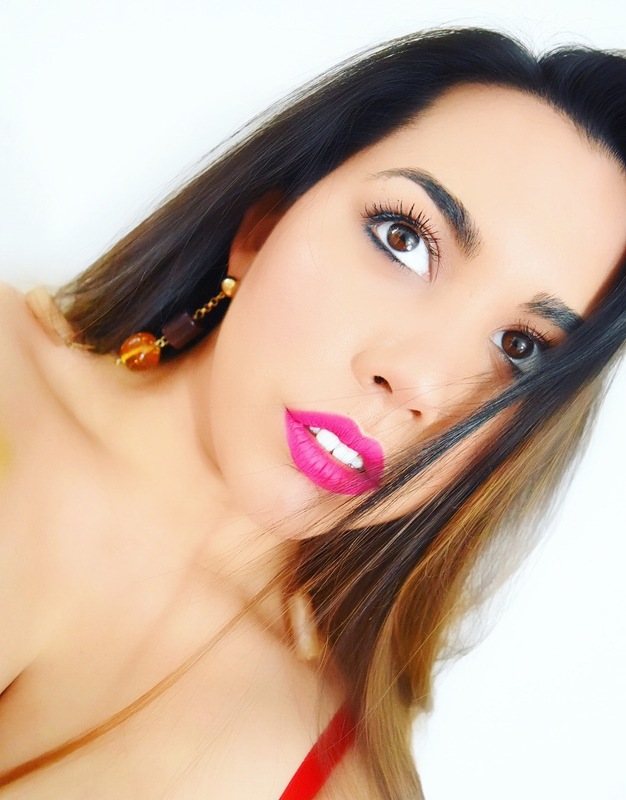 I love posting to Instgram, it's such a fun little place to share things that you maybe wouldn't on your Facebook account. I have to admit that I enjoy taking snaps of my food, maybe a little too much, BUT if it brings you joy... Thou must go forth! Whilst snacking on a lovely Sunday treat bowl of M&Ms (healthy snacks are a must! Oops! ), I decided that it would be fun to browse my Instagram and see what products, snapped by moi, I have been loving lately! Sometimes, I just need a post where I can let loose on all that is wonderful before sitting down and writing long reviews on just one product. So here we have it. My favourite 2 products I have been loving lately. Keep your eyes peeled for some more in depth reviews to come, soon! 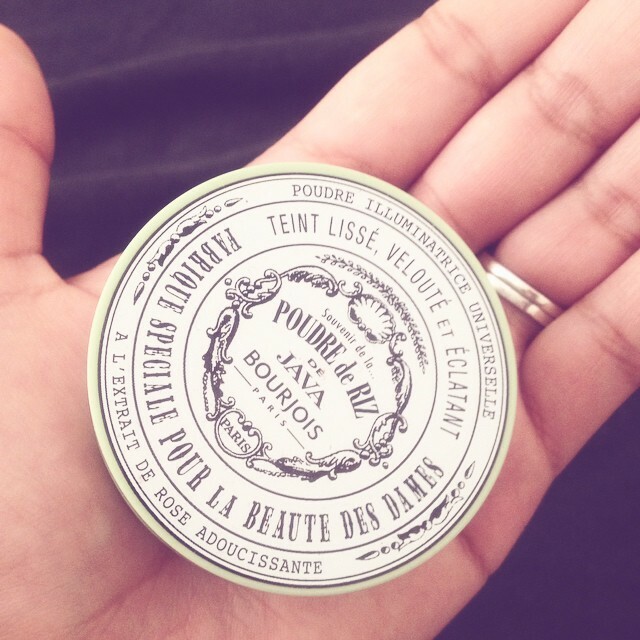 Bourjois Java Powder is such a lovely addition to my beauty collection. At first I was a little sceptical as glitter particles are included... However, after a bit of experimentation, I found that this looks beautiful, sweeped across the eyelids, on those "no makeup" kind of days. This works incredibly well for me as I have oily lids, the powder helps keep this under control and the glitter really does add that something extra to the lids, opening up the eyes and providing a more youthful appearance. We all know how obsessed I am with L'Occitane! Everything from this brand just works so well for me and I could not fault a thing! 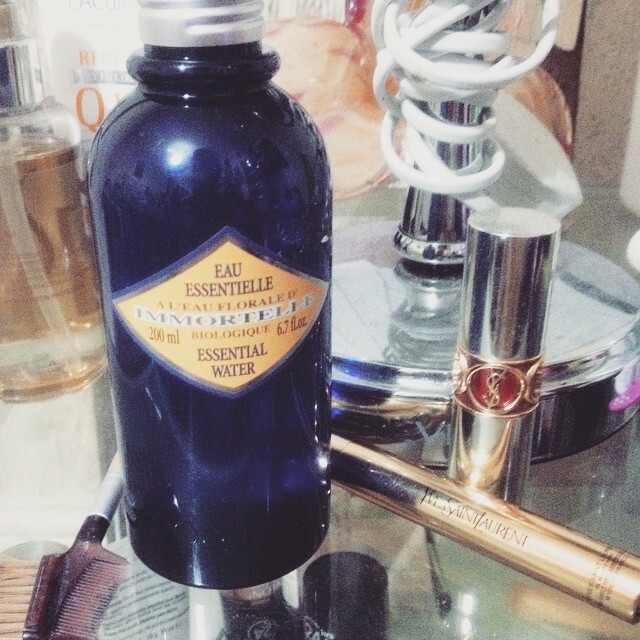 I am currently loving the Immortelle Essential Water which is an alcohol-free toner enriched with Immortelle floral water and green tea extract. First of all, the scent is beautiful and leaves my skin feeling soft and supple in preparation for my moisturiser and makeup. This is non-drying. I have tested it without applying a moisturiser afterwards yet it still leaves my skin feeling very comfortable which is a huge plus! I have not had any instances of irritation or break-outs since switching to this toner and can't wait to write my final thoughts in a future review!